"Eliminating single-use plastic straws and stirrers is only the beginning of our journey toward helping create a plastic-free sea in the region we call home," said SRI Deputy Chairman Adam Stewart. Sandals Resorts International (SRI) will eliminate the use of over 21 million single-use plastic straws and stirrers across its resorts each year by November 1. 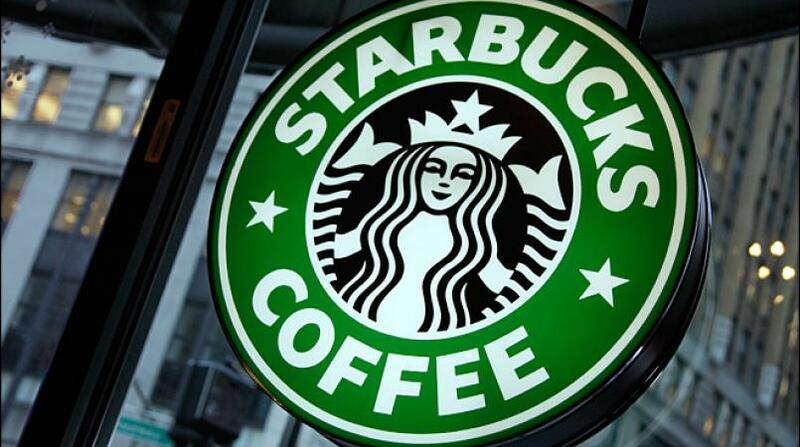 Eco-friendly paper straws will be available upon request, the company said. Sandals Resorts said it would discontinue the use of the plastic items in all 19 Sandals and Beaches resorts across the region, including Jamaica, the Bahamas, St Lucia, Antigua, Grenada, Barbados and Turks & Caicos. 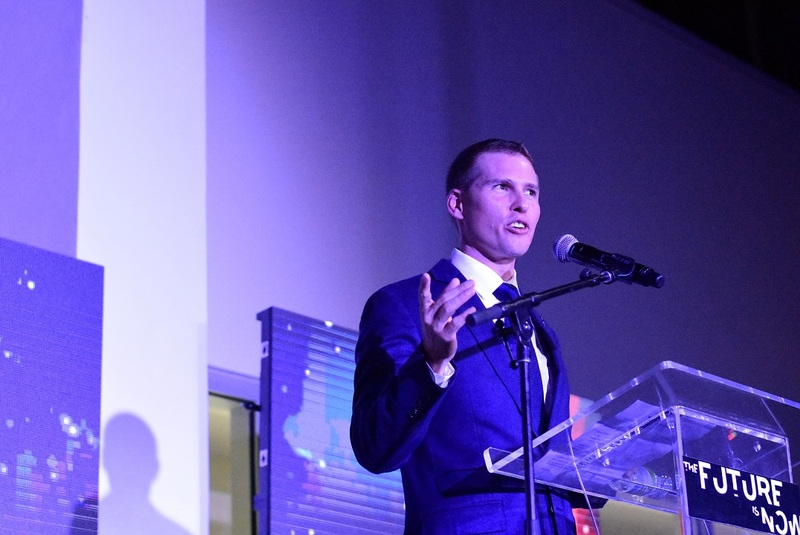 "Love is at the crux of all Sandals Resorts, and this love extends to the oceans and communities around them," said Adam Stewart, Deputy Chairman of SRI. Following the elimination of single-use plastic straws and stirrers, Sandals will explore opportunities to eliminate other plastic across its resorts by September 2019. Sandals has already made headway with the elimination of plastic laundry bags and plastic bags throughout gift shops. Through a new partnership with Oceanic Global, a non-profit focused on providing solutions to issues impacting our oceans, Sandals is conducting an audit – both front and back of house – to determine a roadmap to the elimination of single-use plastic across its resorts. The audit will be conducted in accordance to guidelines outlined in Oceanic Global's industry-specific sustainability toolkit, The Oceanic Standard. "We're thrilled to partner with Sandals Resorts International, the first all-inclusive brand to join our mission," said Lea d'Auriol, Founder of Oceanic Global. "Seventy percent of our world is made up of oceans. It's critical that we take steps to protect this precious resource – and Sandals is sending the message to companies with a major presence along ocean shores that they have a responsibility to take action, and that preserving ocean health can be both efficient and effective," she added. This initiative is part of a larger effort to reduce plastic waste in the Caribbean region, where the Caribbean Sea connects more than 700 islands and coastlines that draw more than 30 million visitors each year. Sandals Resorts is already invested in environmental sustainability. 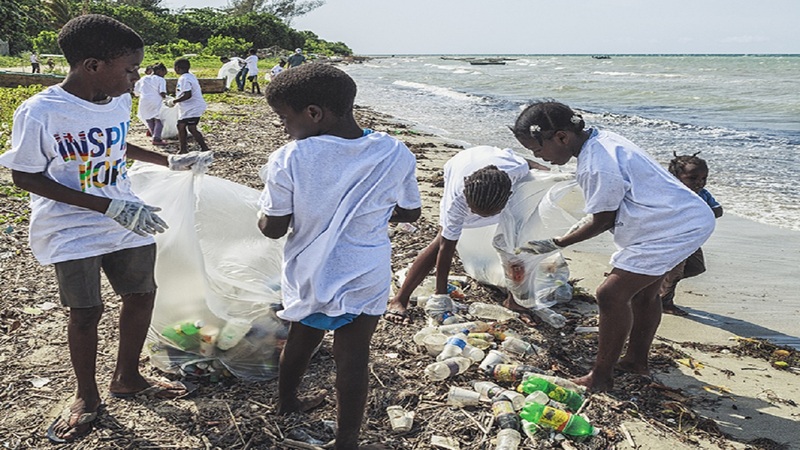 The Sandals Foundation, the philanthropic arm of Sandals Resorts International, has intensified efforts to reduce plastic pollution in the Caribbean and educate communities on the dangers plastic pollution poses to the environment, health and tourism. 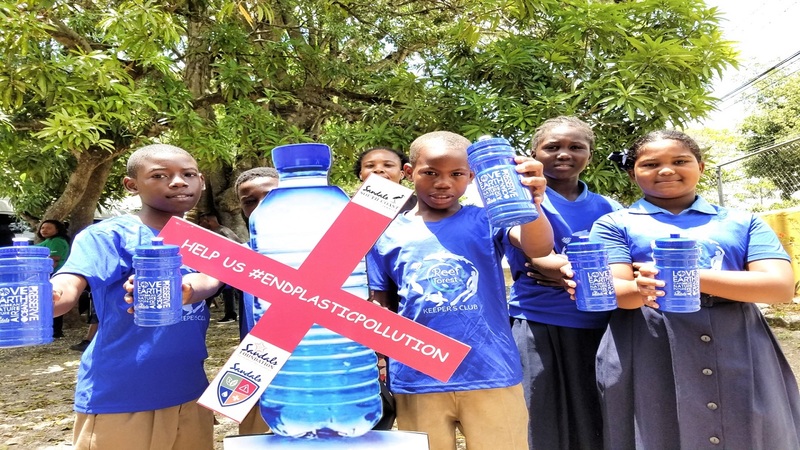 Its recent initiatives include distributing reusable water bottles in schools across the Caribbean to reduce the use of disposable bottles among school children, delivering reusable tote bags to supermarkets across the region, and instituting a Solid Waste Reduction Project in Jamaica's South Coast to clean up the communities and educate residents on how to properly manage their waste. "Plastic pollution is one of the leading environmental issues in the Caribbean. Sandals and Beaches Resorts are rooted in oceanfront communities, and we are committed to protecting our marine wildlife, developing effective conservation practices, and teaching the next generation the importance of caring for their communities," said Heidi Clarke, Executive Director of the Sandals Foundation.